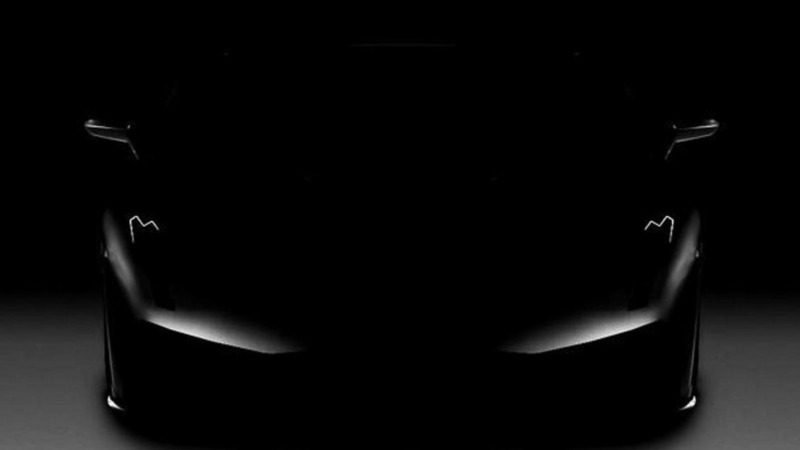 Rotary Supercars has announced one of their upcoming models will be able to accelerate from 0-100 km/h in less than one second and hit a top speed in excess of 450 km/h (279 mph). 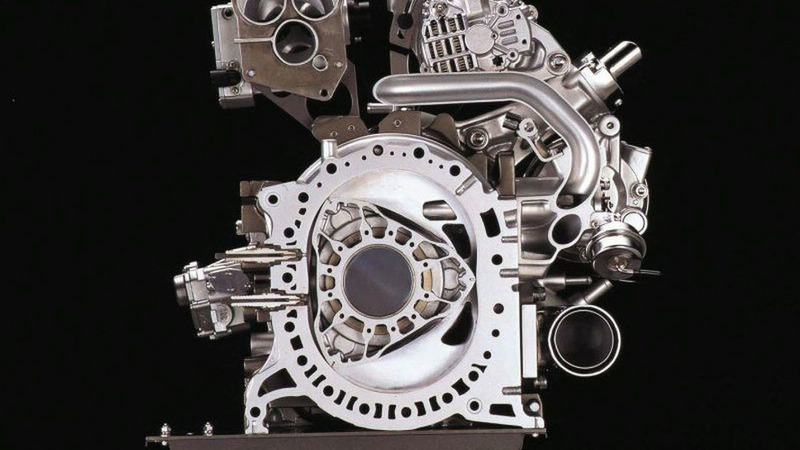 The future of the rotary engine is in doubt as Mazda's executive officer of powertrain development has confirmed that all future development of the engine has been halted. 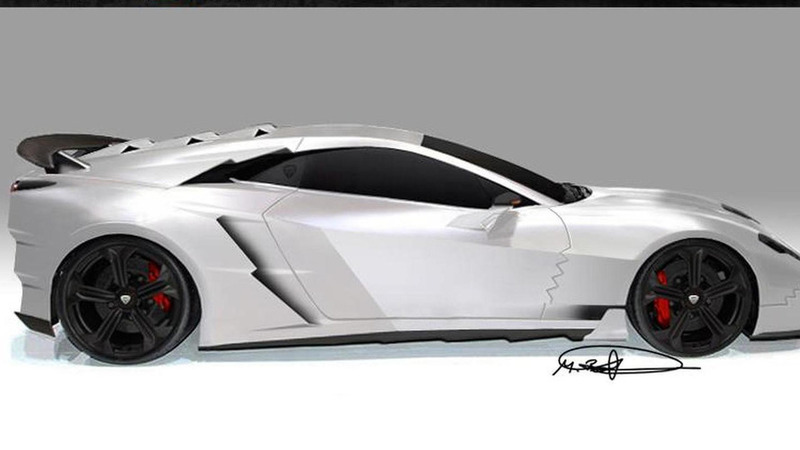 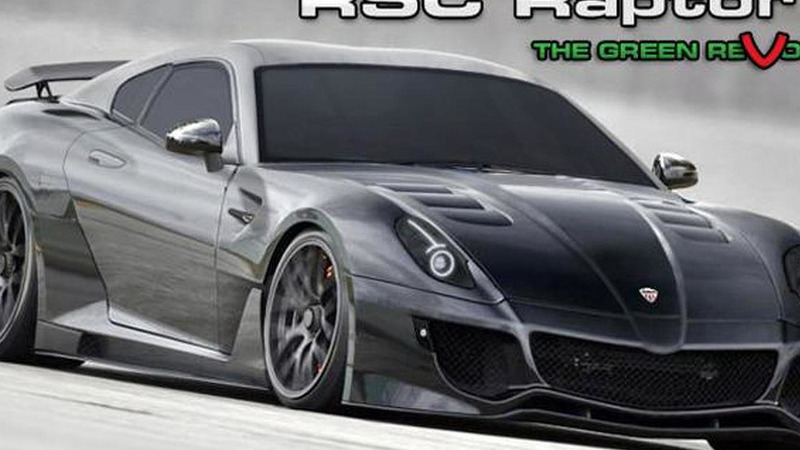 Following heavy criticism that the Raptor GT was a photo-shopped Ferrari 599XX, Rotary Supers Cars (RSC) has announced plans to rename and restyle their upcoming supercar. 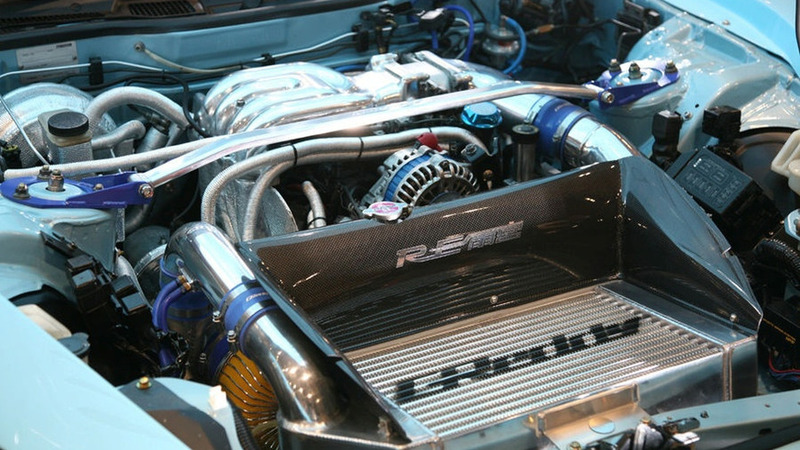 German specialty marque builds its own super car with a 4-rotor rotary engine and two different turbo systems for variants of the Raptor GT. 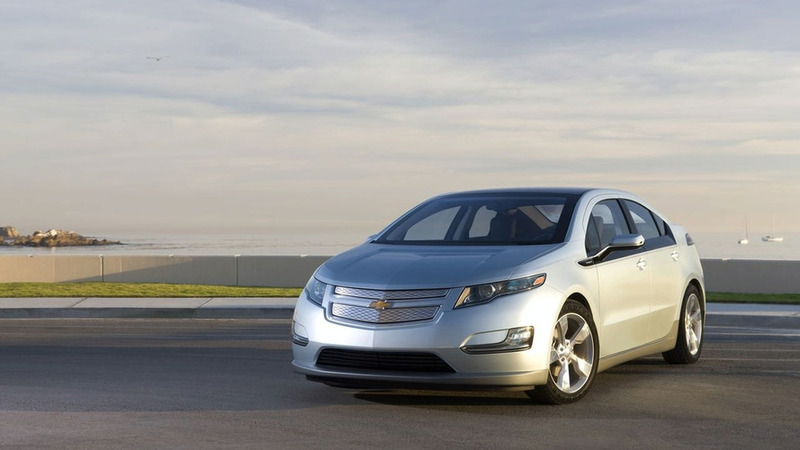 Three engine solutions are currently being investigated for the next-generation Chevrolet Volt, including the heavy-drinking rotary. 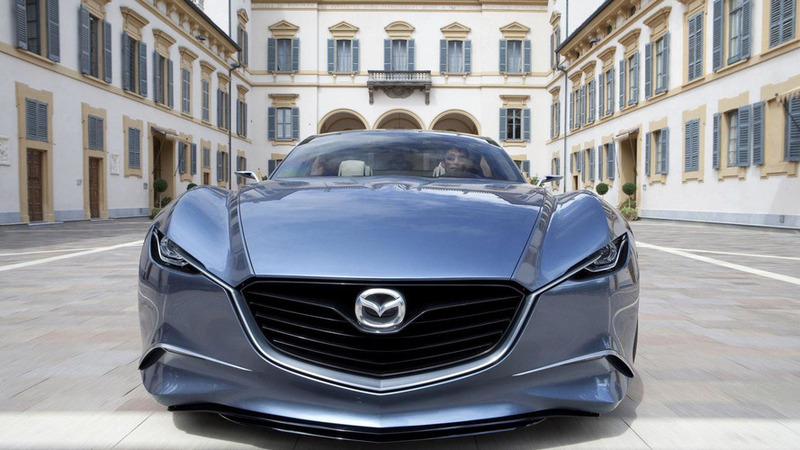 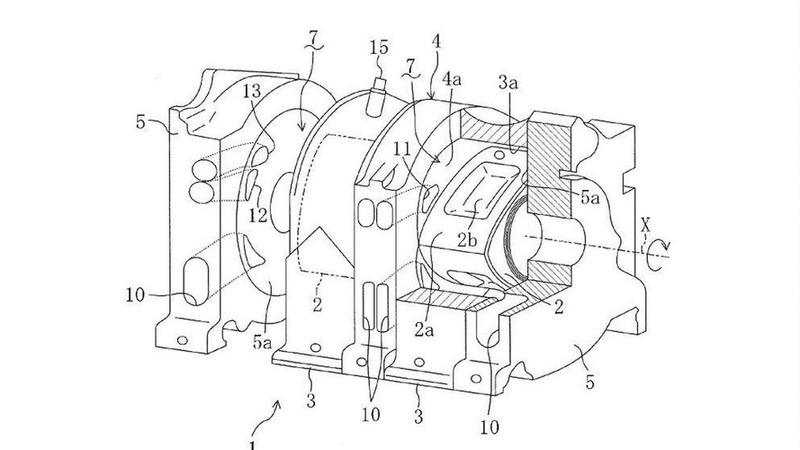 New plans have surfaced detailing Mazda's possible plans for a next generation rotary engine. 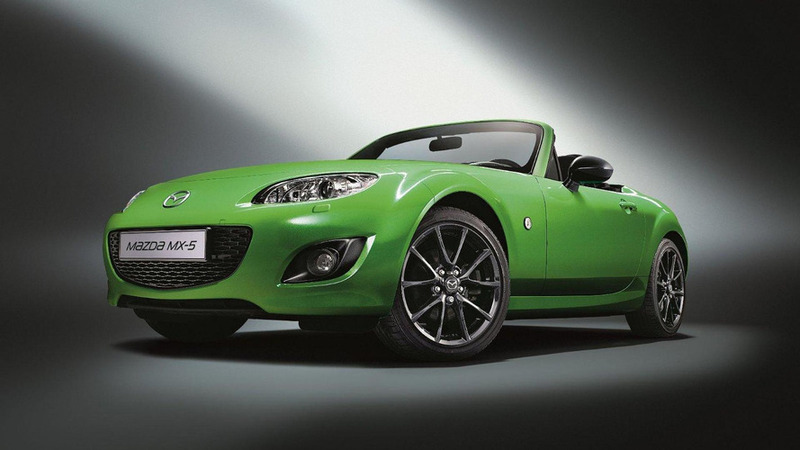 RE-Amemiya introduces the Mazda Genki7 at the 2009 Tokyo Auto Salon. 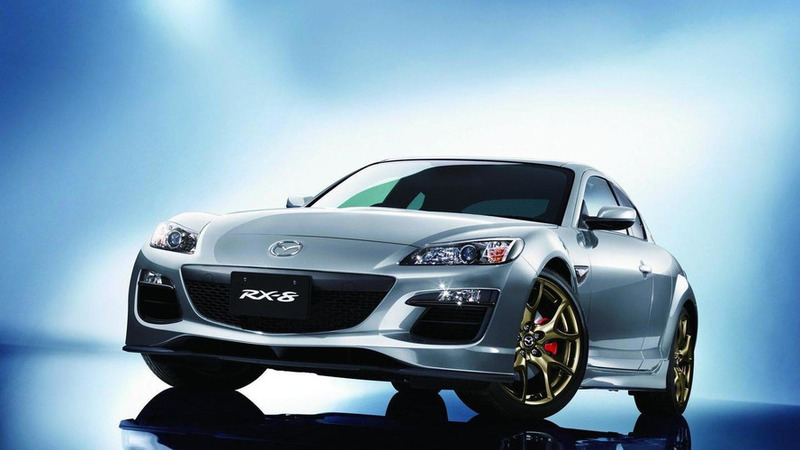 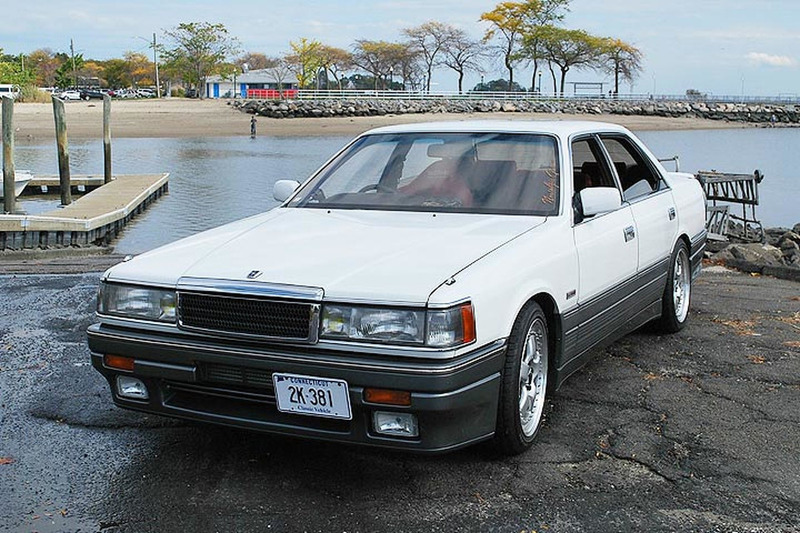 Based on the legendary RX-7, the Genki7 promises performance to satisfy any enthusiast.